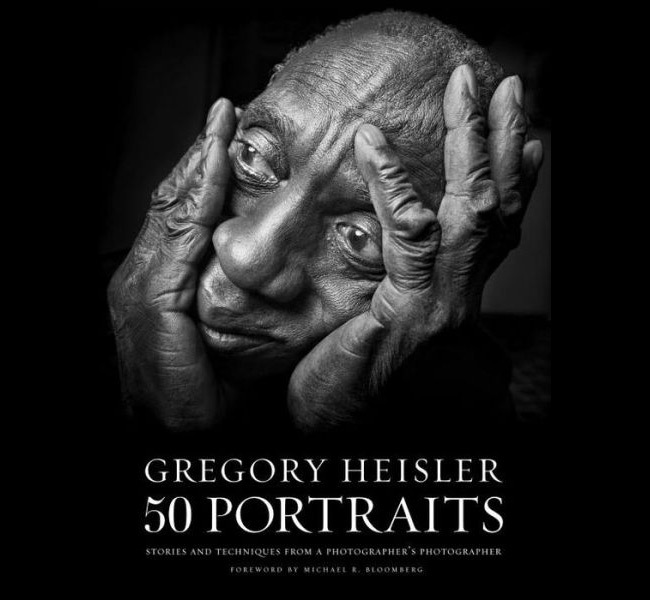 50 Portraits by Gregory Heisler is definitely a book for serious photographers. It has 50 full page portraits in it and a lot of text. Gregory talks about each image from an overview perspective and he ends with "Thoughts on Technique." If you'll notice that the title of this post also says, "Who Inspires You As A Photographer?" Therefore, the information below is just some random thoughts that don't necessarily tie into the book. There is no right or wrong answer to your approach on photography. It's important that you create your own style. But if your style is not generating revenue, you'll have to decide if photography is just a hobby or a business. I get it: Not everyone wants to do photography as a business. I tend to gravitate toward more low key personality photographers not the off the hook guys like Peter Hurley. Although Peter Hurley is a successful photographer, his personality and his style are not a fit for me. I also tend to gravitate toward the photographers that started their career no later than the 80's. That's just me. You have to decide who inspires you. Lindsay Adler is another very successful photographer who definitely took her career to the next level. Although her work is amazing, I'm not a fashion photographer or one that gets into really high level creative areas. However, I am still inspired by Lindsay Adler with the way she built a name for herself and achieved a completely new level. 1) I think his work is simplistic in one sense, but it's very technical. 2) I think his work is creative, but it's well thought out. 3) I love the way he captures people. That is a key area of inspiration for me. It inspires me to think deeper about my own work. 4) He uses a lot of large format film cameras which is not for me, but it's inspirational what he achieves with film. 5) I love the way he plans, tests and then implements his shoots. 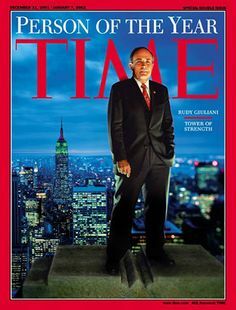 For example, the Time magazine cover of Rudolph Giuliani below that came from Gregory Heisler's Pinterest account was planned and tested over the course of a week. Then, it was shot with a few exposures on film. The lighting, technique in general and more were all meticulously planned. He often only has minutes with people that he photographs, so he has to be ready. Who inspires you as a photographer and why?